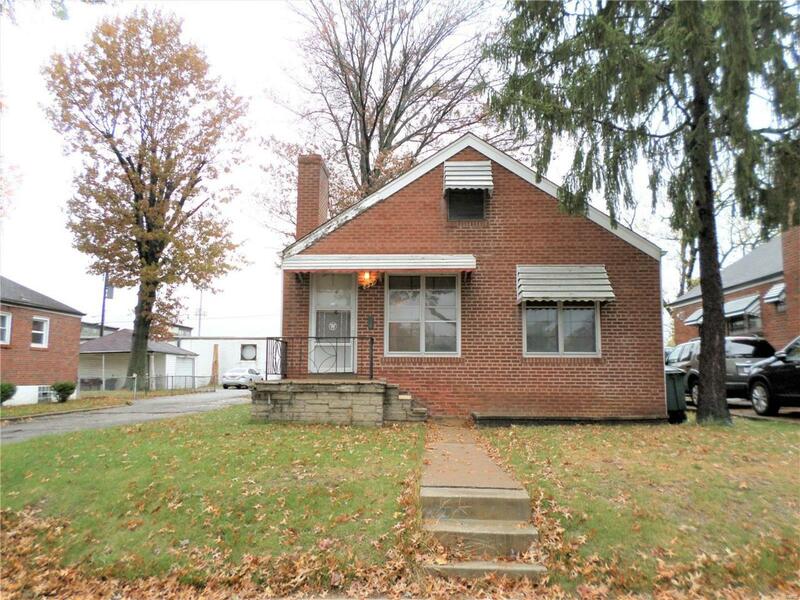 Brick Bungalow wants you to call it home! This home has a lot of features for the space! Freshly painted ceilings and walls! Open floor plan for living and dining, new electrical panel (2017), newer furnace and AC, warm up with the wood burning fireplace in the living room, hardwood floors in both bedrooms, 6 panel wood doors throughout, tons of windows for ample light and even a partially finished lower level with a built-in bar area! Enjoy being outside? Have a great time entertaining on your covered patio! Let the kids and/or pets play in the fenced and level backyard! Lots of storage space! Sidewalks and streetlights. Close to everything you need!